An insurance professional, Sue has specifically been in worker's compensation claims for almost 30 years. She came to Aegis Corporation from Old Republic Risk Management, where she worked as a claims specialist for nearly six years. In that position, she reviewed and monitored worker's compensation claims with reserves in excess of $200,000.00 to ensure adjusters were adhering to the reporting requirements of Old Republic. This included performing audits at various TPA (Third Party Administrator's) offices nationwide and brain storming with adjusters and their supervisors to come up with solutions to achieve closure of their claims, where and when applicable. 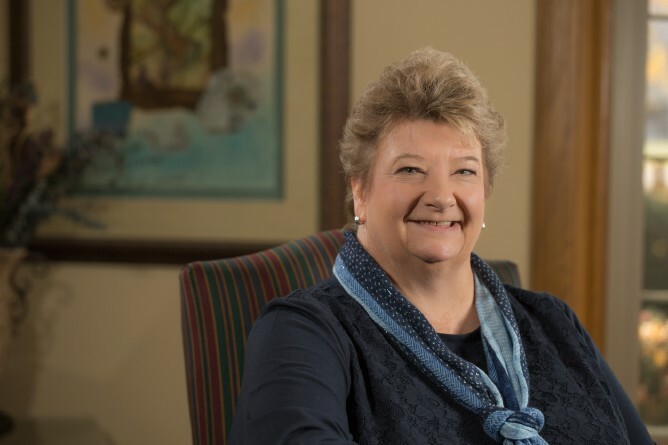 Prior to Old Republic, Sue worked for various companies in the insurance industry, where her duties included the investigation of worker's compensation claims for compensability. These tasks included communicating with injured workers, employers, treating physicians and plaintiff counsel. This could also require assigning outside support such as nurse case management, independent medical evaluations, surveillance companies and defense counsel to aid in bringing final resolution to a claim and in turn to achieve savings.